Firmware is permanent software programmed into a read-only memory. Ever since the development of electronic systems and computing, there has been a need for programs and software. This software helps the electronic system and computers learn what to do and what not do. They essentially control the systems. Firmware is a type of software. It is a set of instructions that is programmed onto hardware. It provides the necessary instructions for how the device communicates with the other computer hardware. The firmware is saved onto the ROM of a hardware device. ROM stands for “read-only memory.” The ROM can only be read and deleted, it cannot be edited. Hence, firmware cannot be edited. It is only read by the hardware. 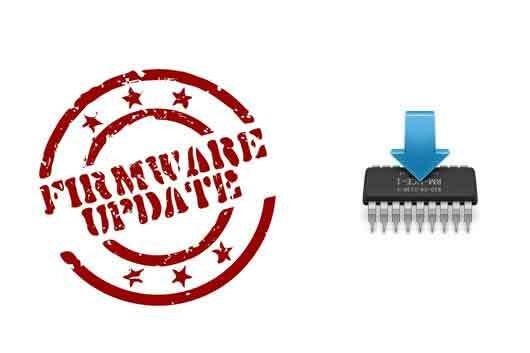 The firmware can be overwritten by a firmware updater, therefore it can be said that firmware is “semi-permanent,” as it remains the same unless it is updated.